Rally against amendment of extradition law. Photo: Holmes Chan/HKFP. 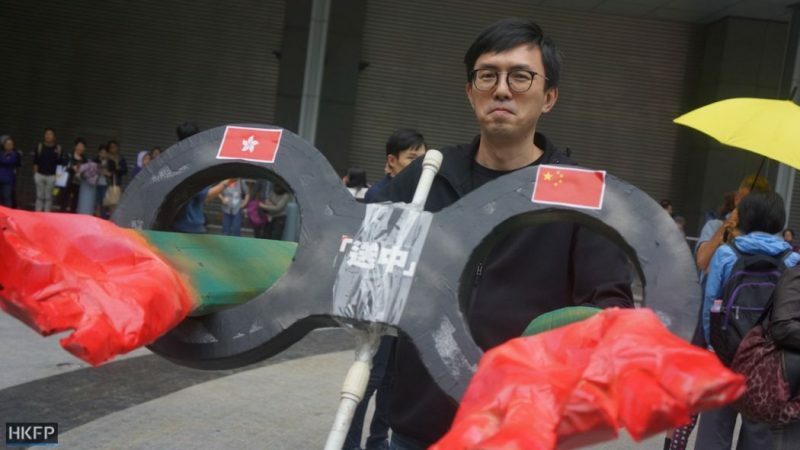 The following post is originally written by Holmes Chan and published on Hong Kong Free Press on 31 March 2019. The edited version is republished on Global Voices under a content partnership agreement. 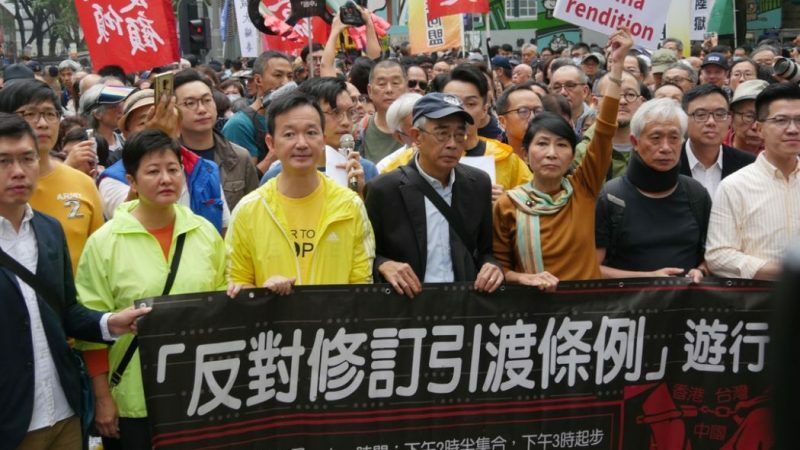 Thousands of protesters rallied on 31 of March, 2019 against an upcoming amendment to Hong Kong’s extradition laws that allow China to extradite “fugitives” from Hong Kong. Protesters were worried that the law would be abused to extradite political dissidents to mainland China. Organizers from pro-democracy groups and the Civil Human Rights Front said 12,000 people took part in the march from Southorn Playground in Wanchai to the government’s Admiralty headquarters. Police put the peak figure at 5,200. The demonstration marked one of the biggest demonstrations of 2019. The protest organizers called on the government to withdraw an upcoming amendment and vowed that they would be further protests next week if the government tries to pass the law by force. Protesters were worried that extradition agreement once passed would be abused to arrest political dissidents in Hong Kong. Photo: Tom Grundy/HKFP. Don’t think that this is a minor law amendment… it is going to affect everyone. It will cast a dragnet over all of Hong Kong. Bookseller Lam Wing-kee, who was allegedly kidnapped when he was detained by mainland authorities in 2015, stood at the forefront of Sunday’s rally. “ used to think I would stay in Hong Kong for another eight or 10 years, but now I know I can’t. If this amendment passes, it’s not just me who has to get away. I think a lot of people [in Hong Kong] have no idea it will affect them too. Secretary for Security John Lee claimed thay there were human rights safeguards in place so that no one will be extradited due to political crimes. Last week, Lee announced a partial concession in the amendment by excluding nine types of commercial crimes, amid pressure from the business community. The bill will be sent to the Legislative Council on Wednesday April 2, with the government expecting it to pass before July. Mo said that the pro-democracy camp was considering calling on the public to surround the legislature in protest. Article 23 at least requires the law to be passed in Hong Kong, and people will face trial and be sentenced here. But under the [extradition law] it only takes the chief executive’s signature for a person to be extradited to the mainland, or even North Korea. Removing the commercial crimes was just a move to put the business sector on the spot. There is no reason to trust that they will give us a fair trial,” he said. “Why are we lowering our standards so easily? Another protester, who declined to be named, told HKFP that she felt the government was unfairly biased towards the business community. Why does the government only react when [businesses] are scared? It is not right for them to have the power to demand specific crimes to be excluded.